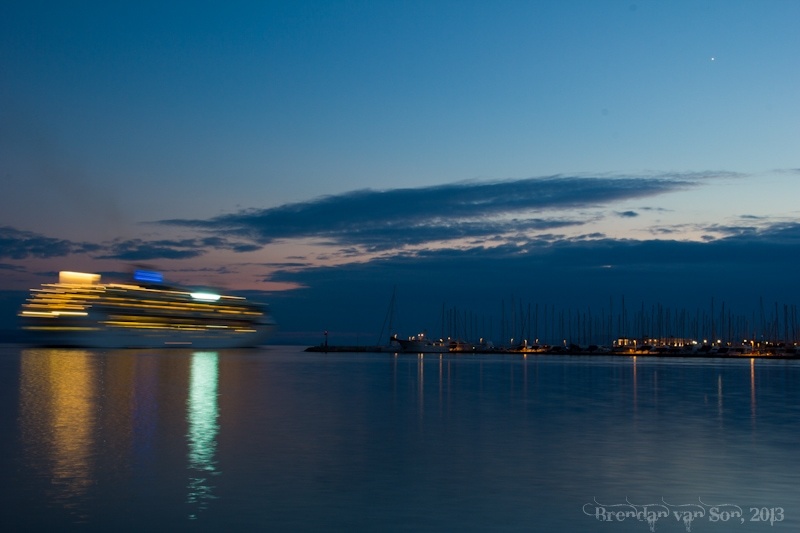 Arriving at the coast of Croatia was such a nice change of pace for me. I’m not a cold weather person by any stretch of the imagination. In fact, I’ve skipped winter the past 4 years. The fall so far in Europe has been cold and rainy. Moreover, the short days just have a way to bring me down. I’m usually so energetic, and Europe has made me feel weary. 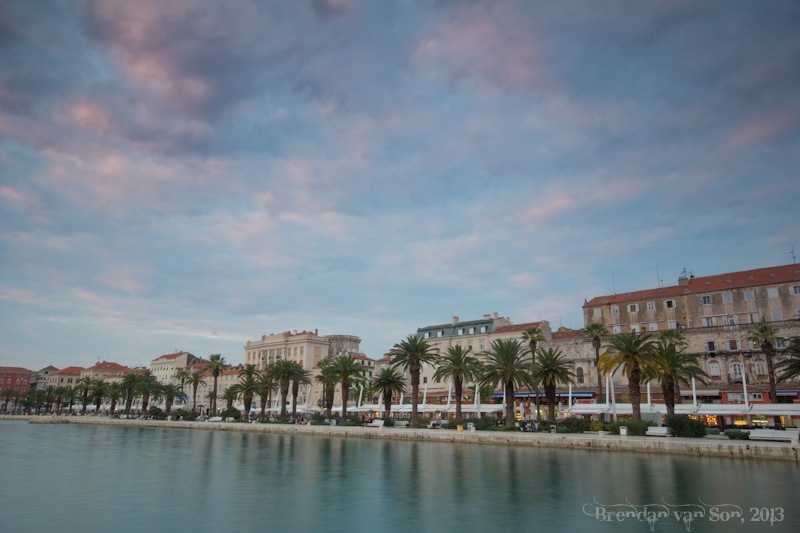 Split, Croatia, with its light pastel colours, and warmer climate seemed to rejuvenate me again. 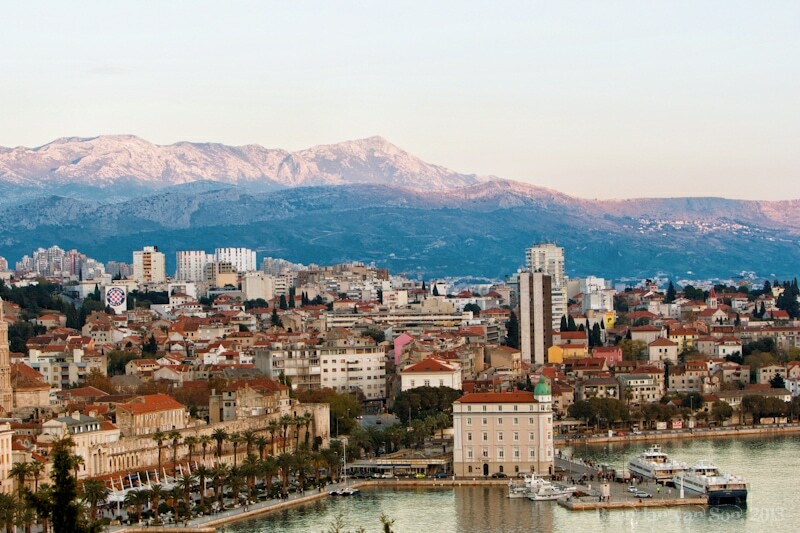 However beautiful Split is, I’d be lying if I told you that some brilliant story came out of my experience there. It was pretty standard European life. I ate way too well, looked at lots of buildings, and enjoyed some people watching down by the seafront. 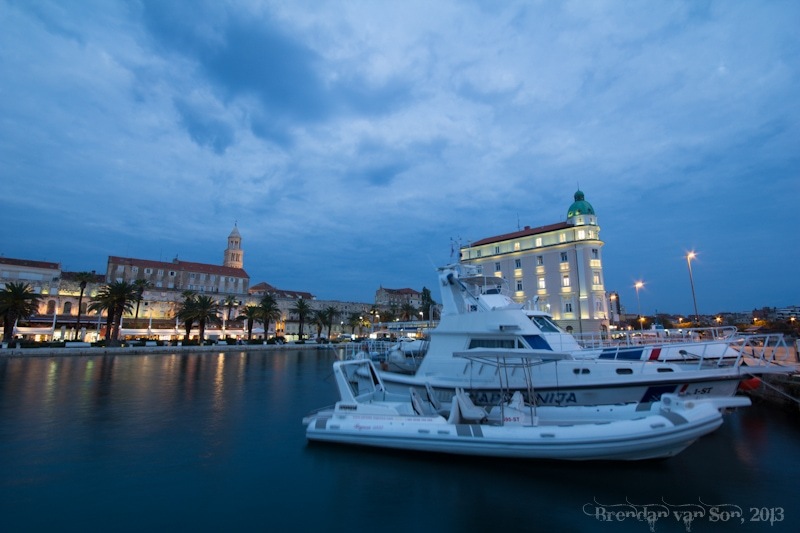 Aside from a day trip to Brac Island, my time in Split was pretty relaxing. I spent a lot of time trying to work on some time lapse photography, which is something I really hope to build on. I also spent lots of time just staring out at sea. 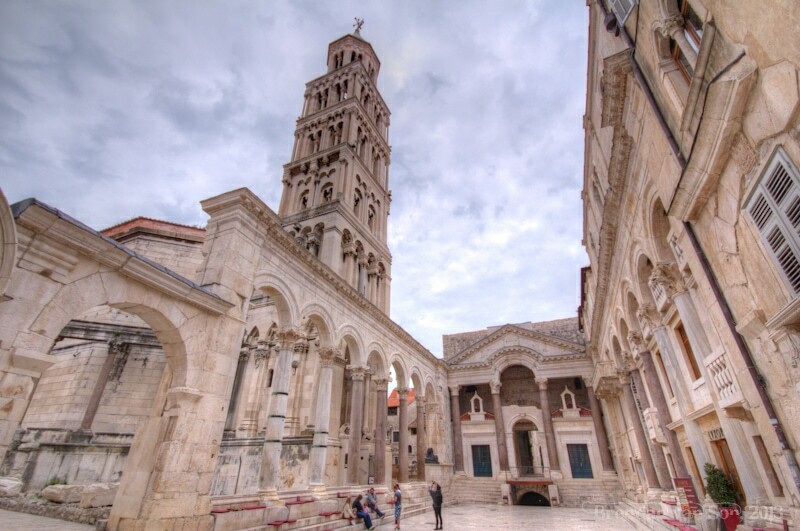 Thus, I don’t have much for you from Split aside from some photography. It makes sense, then, to just drop some photography on you from Split. It really is a beautiful town. The arches in the center of old town. 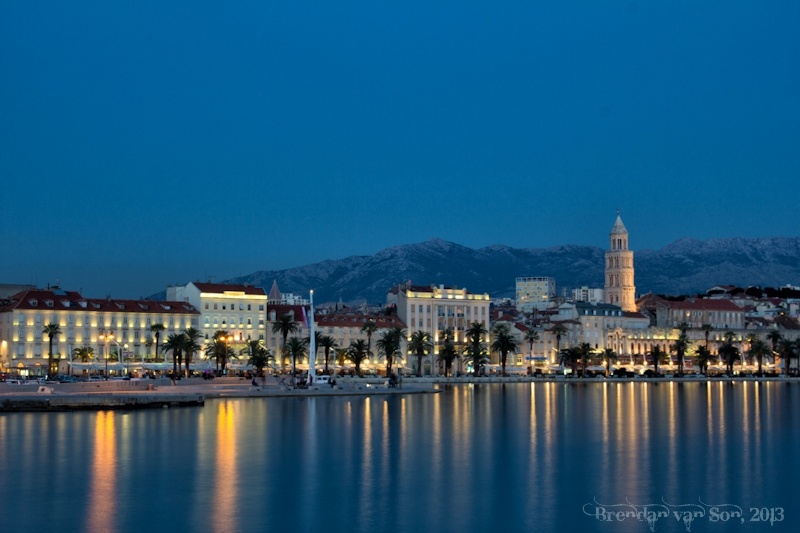 The waterfront in Split. Lovely when there aren’t any cruise ships in port. Though it’s not a massive area, I love this part of downtown. 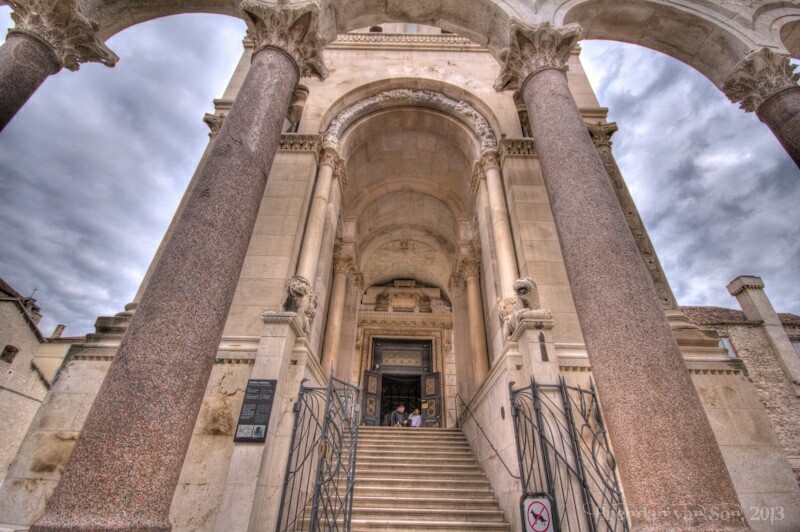 The old architecture is perfect. 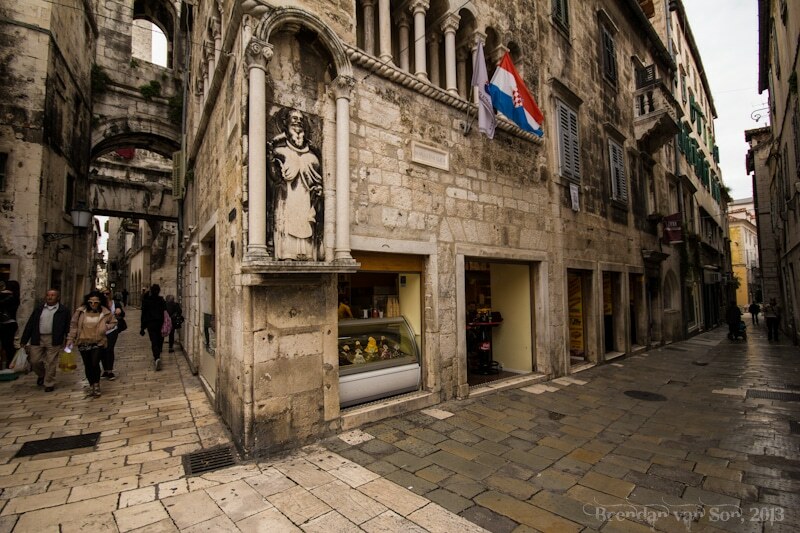 The little alleyways of Split are very cool, too. 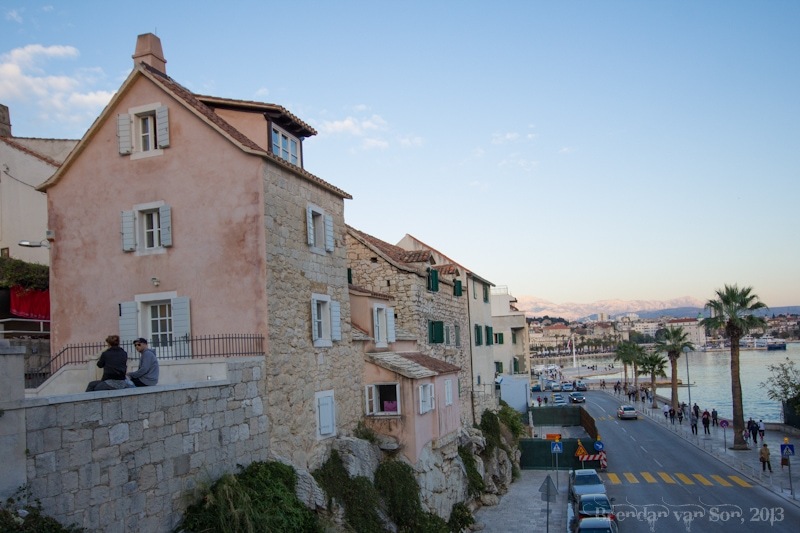 Most of the Unesco-protected part of Split has the classic Coastal Croatian pastel look to it. In the bay, there’s lots of small boats like these ones. There are also loads of cruise ships in Split. I got this one in motion leaving town. Good riddance. 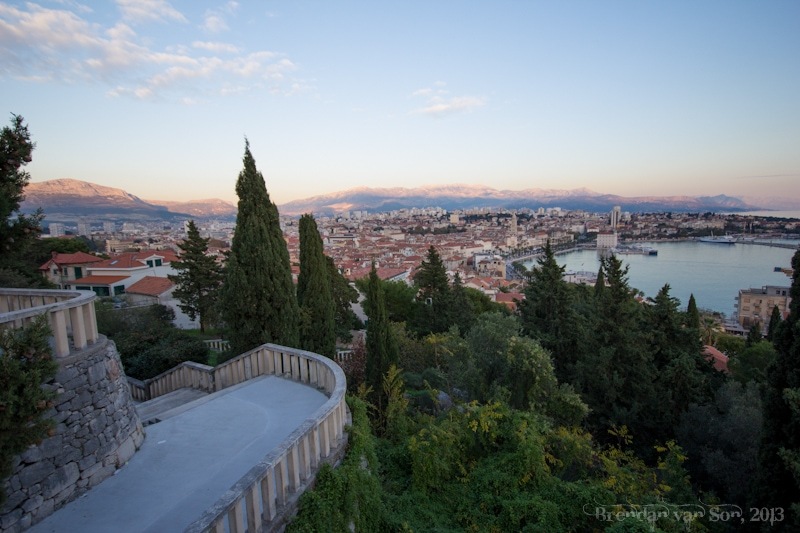 Dusk over the center of Split. Best place in the city to watch the sunset! that last photo is stunning! ( well they are all really lovely though) great work! Thanks Rebecca, easy city to photograph! looks like a beautiful place, well shot! Are these photos all taken during Winter? We are planning to go with a 5 year old child. Would you recommend winter period to travel with a child? Thanks!